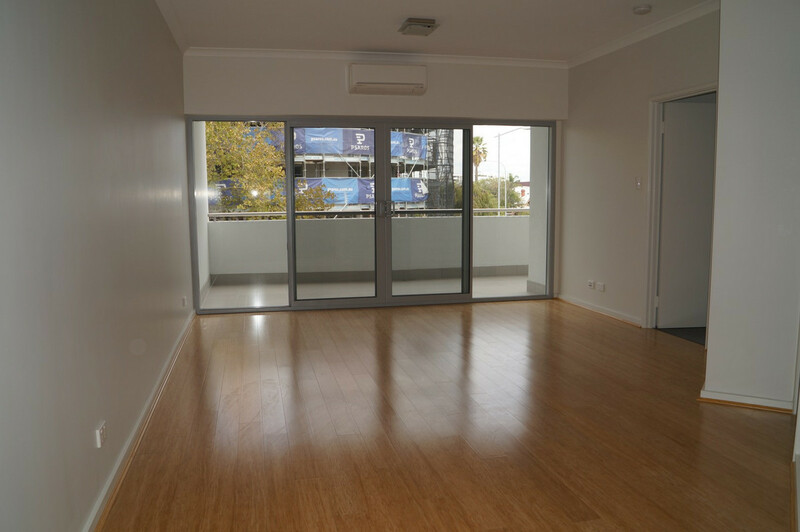 This low maintenance boutique style apartment with a spacious bedroom, living area and private balcony is hot property you do not want to miss out on. 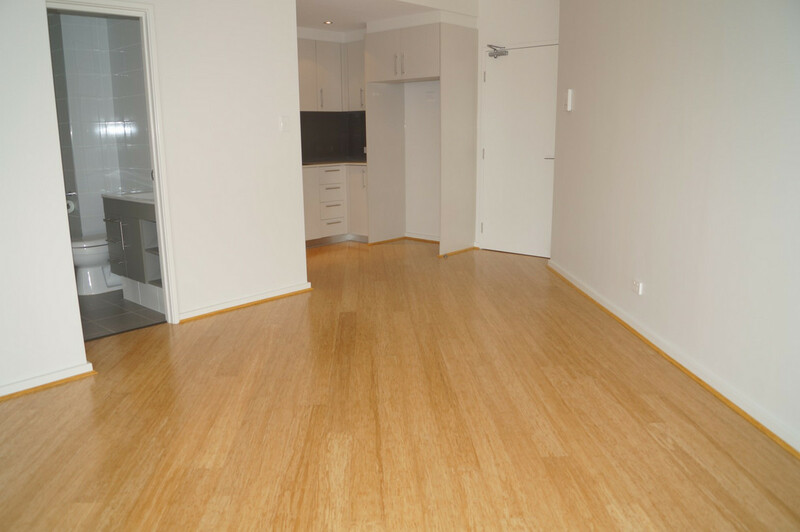 Enjoy the ease of care with timber look flooring throughout the living area’s and kitchen, and the comfort of soft plush carpets in the bedroom. 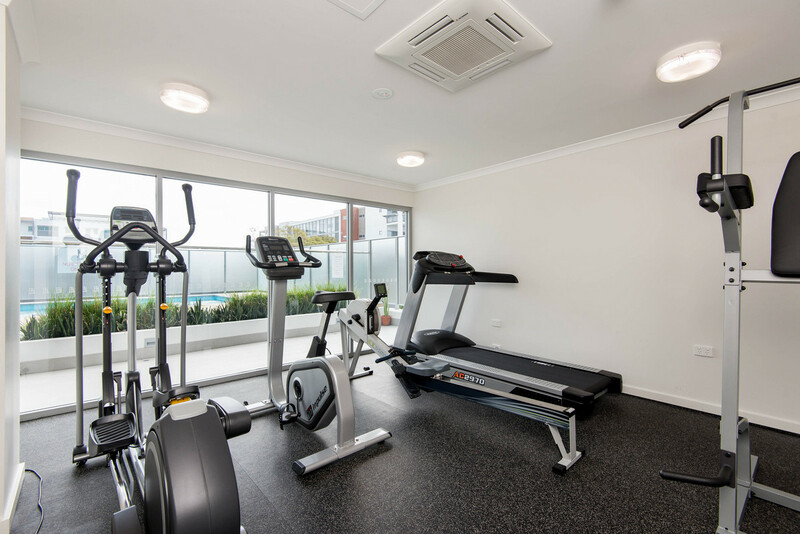 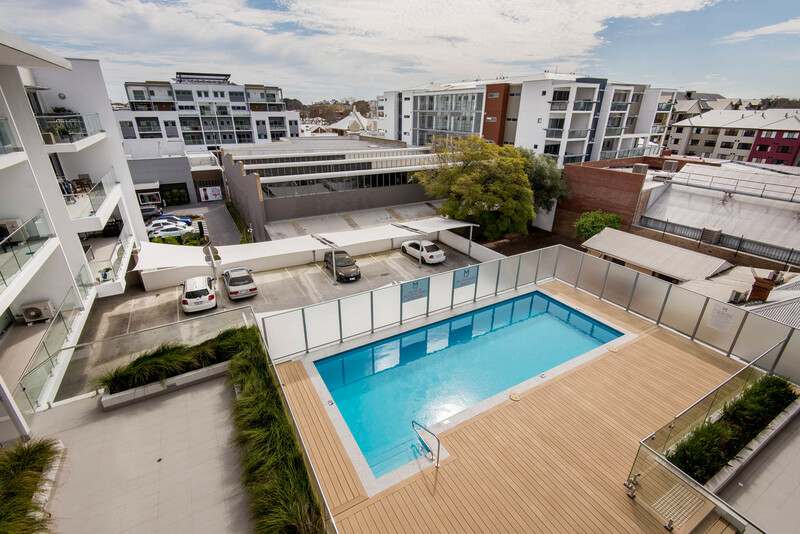 Located in a bright executive styled apartment with a pool and gymnasium free for your use this provides you a comforted lifestyle to slip right into! 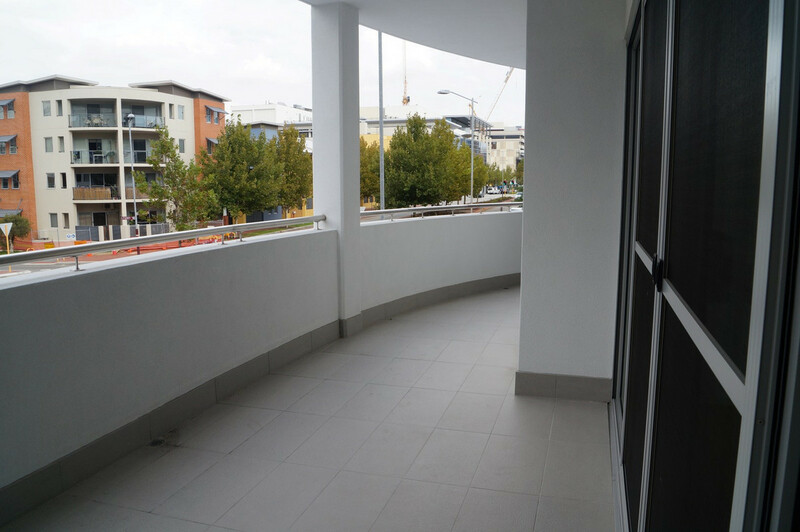 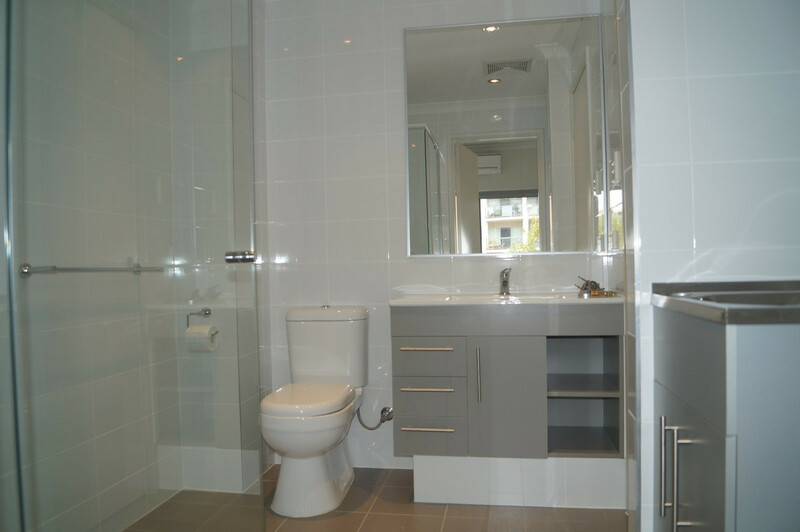 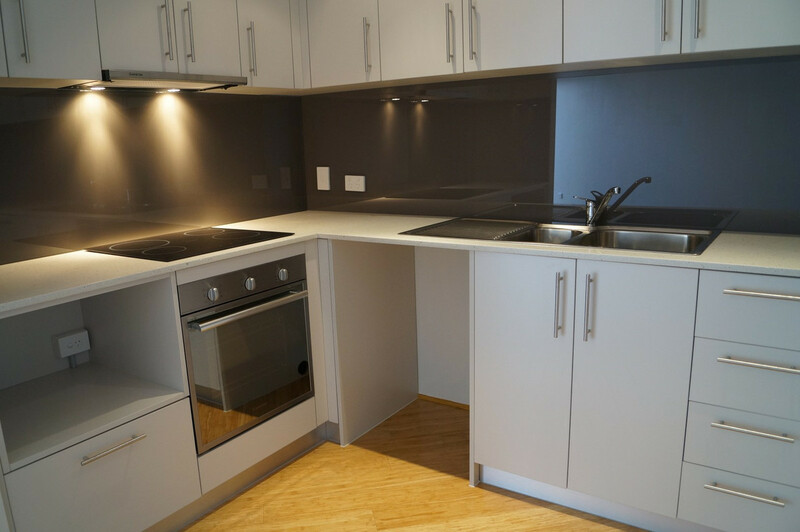 This modern apartment also includes one car bay, store room, split – system air-conditioning & modern appliances including a dishwasher, fridge, washing machine & dryer. 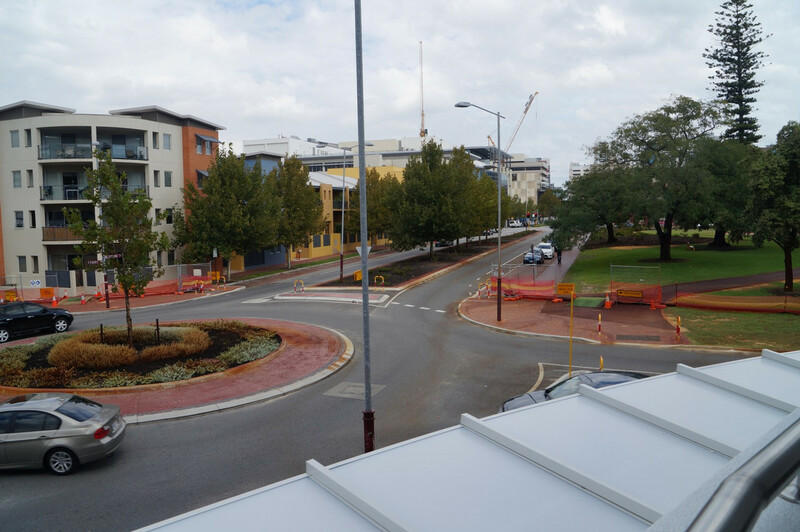 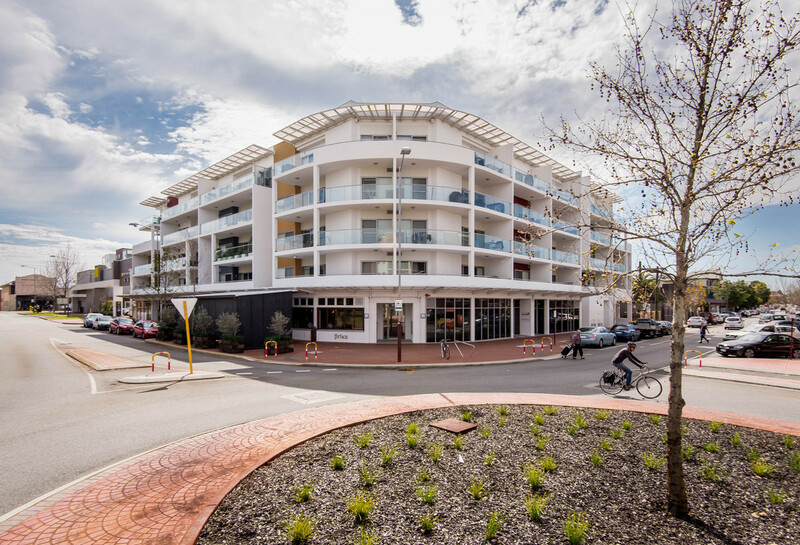 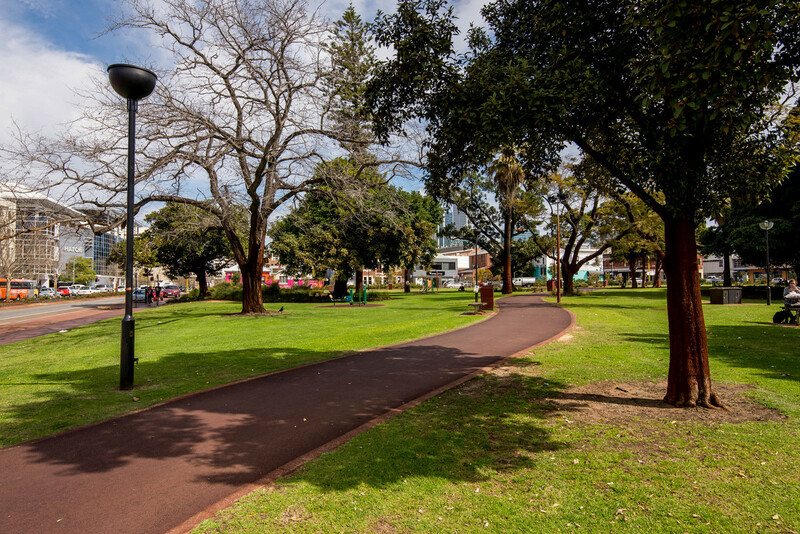 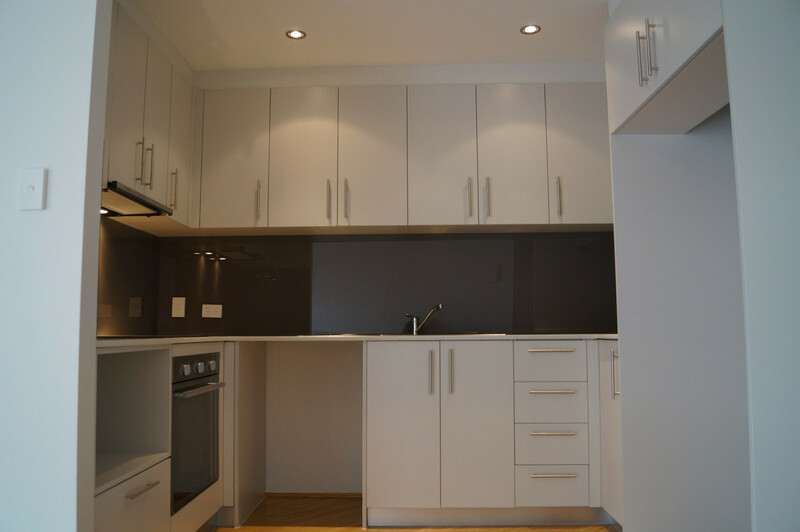 Only a short walk or bus ride to the City or a short stroll through to Northbridge’s café and restaurant strip, this apartment really has it all!